Delivery of Summer of Colour was led by a freelance Creative Programmer who was appointed in late December 2013 and started in post in January 2014. 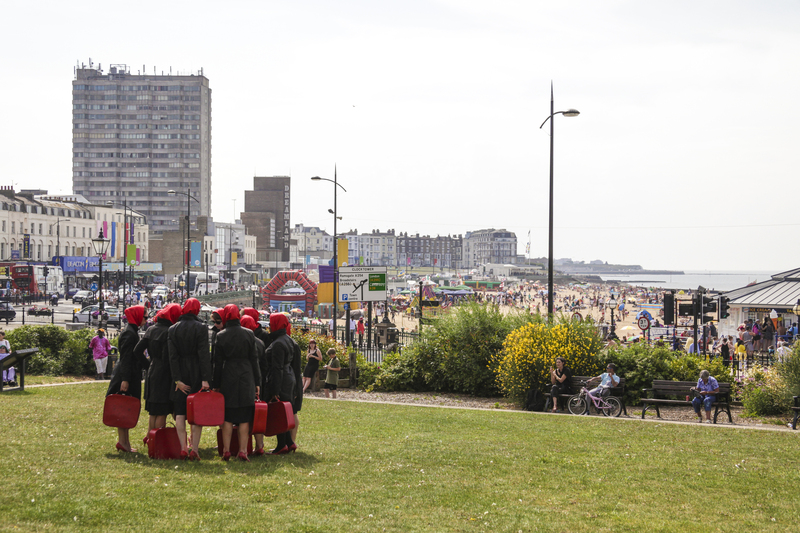 Much of the delivery was in partnership with external artists and organisations many of whom are based in Margate. The Creative Programmer established a framework under which the Summer of Colour programme could be broadly divided into three types of activity. Turner Contemporary co-delivered/co commissioned: these were projects which, based on the aims of the Summer of Colour we were keen to bring to Margate. 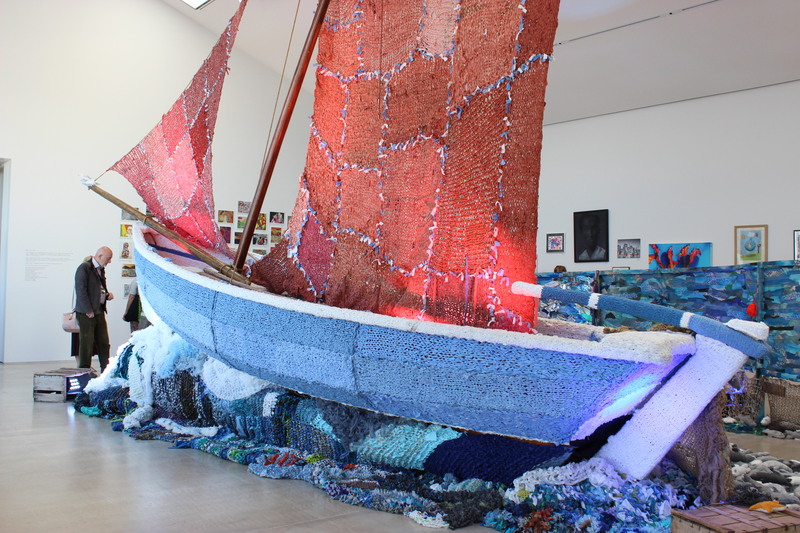 These included projects which we instigated and some where the Turner Contemporary’s team assisted in delivery – either through part funding, assistance with securing Arts Council’s Grants for the Arts funding or other support. In addition we wanted to encourage those planning and delivering their own events to share that information and use the Summer of Colour as a platform for marketing and comms, to contribute to the sense of a vibrant and exciting series of summer events and to enable them to benefit from our promotion. We commissioned the Summer of Colour website, using a re-skinned One in a Million site with added functionality to allow easy upload for events, plus photos to the Gallery page. We created a clear framework, based upon the overarching aims (cross art-form, paired events, inspired by colour, offsite and in unusual spaces, aiming for non-arts and local audiences) and invited ideas and contributions to the programme through a series of face to face meetings. Over the first three months (Jan-March), the Creative Programmer made contact with over 70 individuals and organisations and had meetings with at least 30. 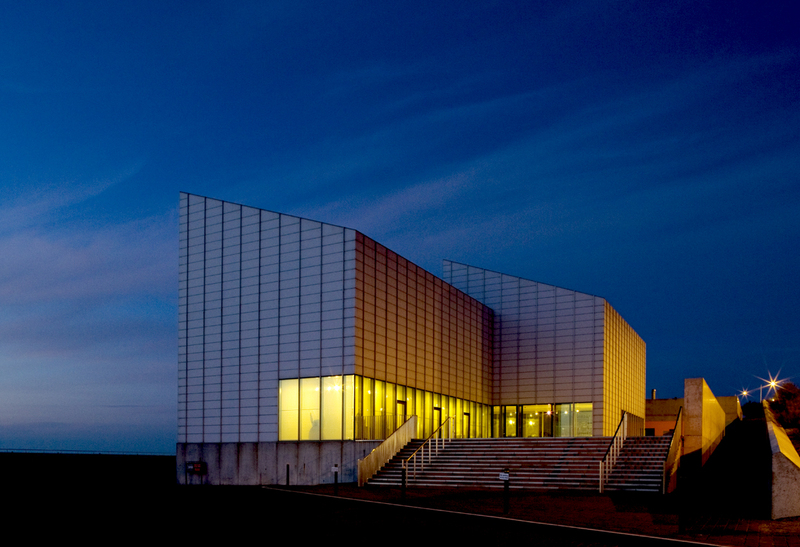 This face to face approach, often off site and in the town was beneficial in demonstrating the commitment of Turner Contemporary to work collaboratively. Over a third of the partners had not collaborated with Turner Contemporary before and 100% of partners have now said they would like to collaborate with Turner Contemporary in future. We gave a clear message that whilst Mondrian and Colour was Turner Contemporary’s exhibition, the Summer of Colour belonged to Margate. The clear framework and the aims, plus the commitment within the aims to collaborate with external partners, across art forms, made it easier to say yes to projects and ideas and to take creative risks, and it made it easier for artists to approach us with their ideas. In addition to sharing the overarching aims and ambition with partners we devised an approach to the programme with ‘pairs’ of activity on and offsite. The intention being to encourage two-way traffic between events which took place at the gallery and those delivered by our partners in their locations, to broaden our reach and attract a more diverse audience. We focused on programing non-visual arts activity by seeking out music, dance and theatre partners and delivering work such as the newly commissioned tango, inspired by Mondrian developed by Morgan’s and delivered in the gallery. As well as thematic or art-form pairings, we aimed to create clusters of similarly themed activity in order to create high points in the programme, days or weekends when multiple activities would take place in several locations. 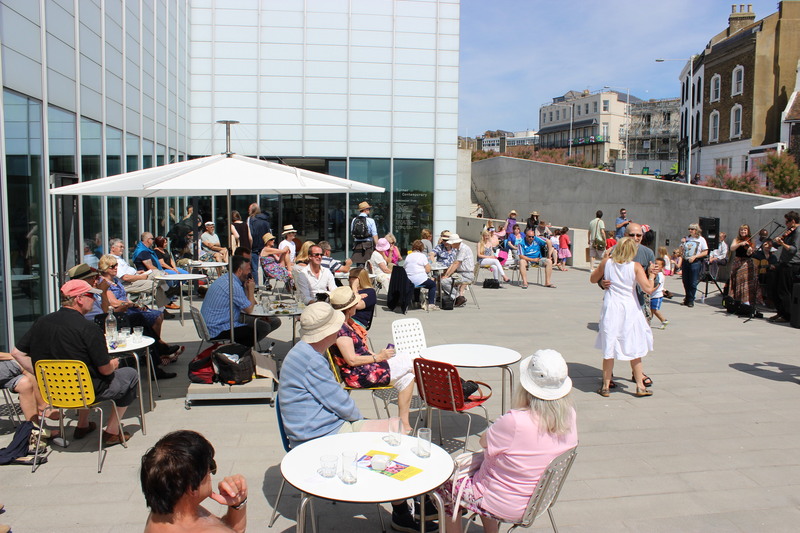 An excellent example was the Margate Jazz Festival in mid June which took place across the town over three days, popping up in bars and cafés, as well as on the terrace at Turner Contemporary and in the gallery spaces. 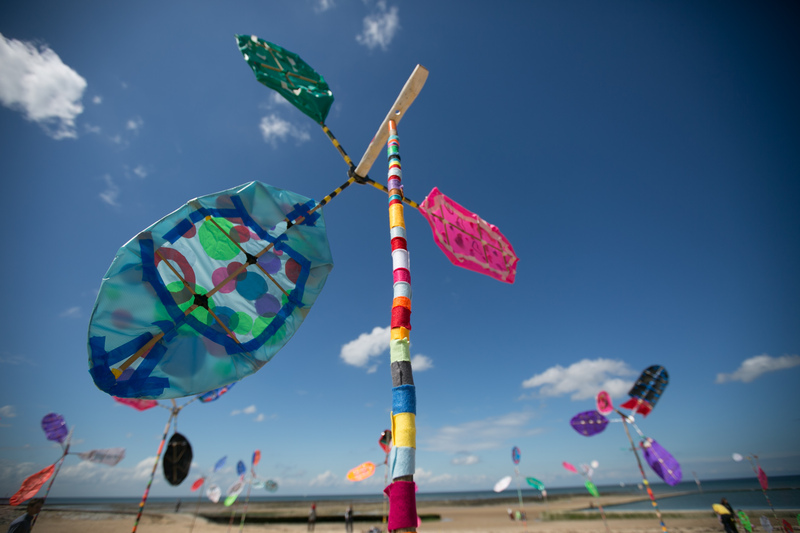 Margate’s Summer of Colour was one of the pilot projects identified in year one of Culture Kent’s ‘Cultural Destination’ project. Over the next few posts, Creative Programmer Emma Wilcox shares the approach, what was achieved and some thoughts on future plans. 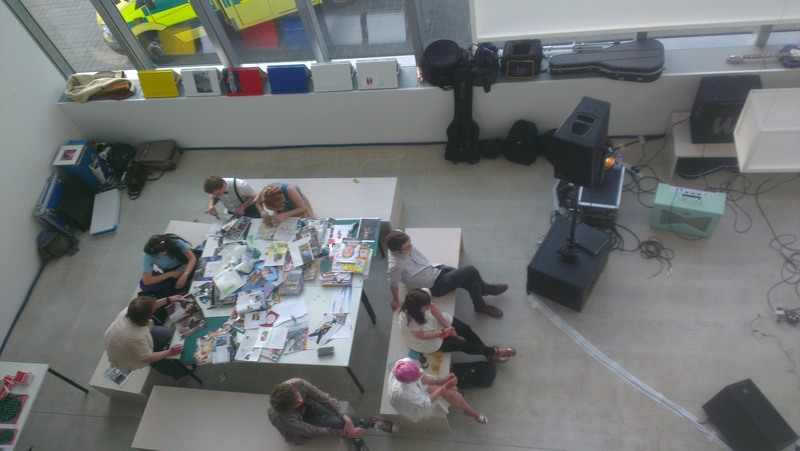 Turner Contemporary delivered an ambitious season for summer 2014 around the theme of colour. This included a blockbuster Mondrian and Colour exhibition, as well as works by JMW Turner and a new commission by Spencer Finch. Taking its inspiration from these exhibitions and building on the pilot project from Summer 2013, Curious Margate, the Summer of Colour was developed as a town wide festival. 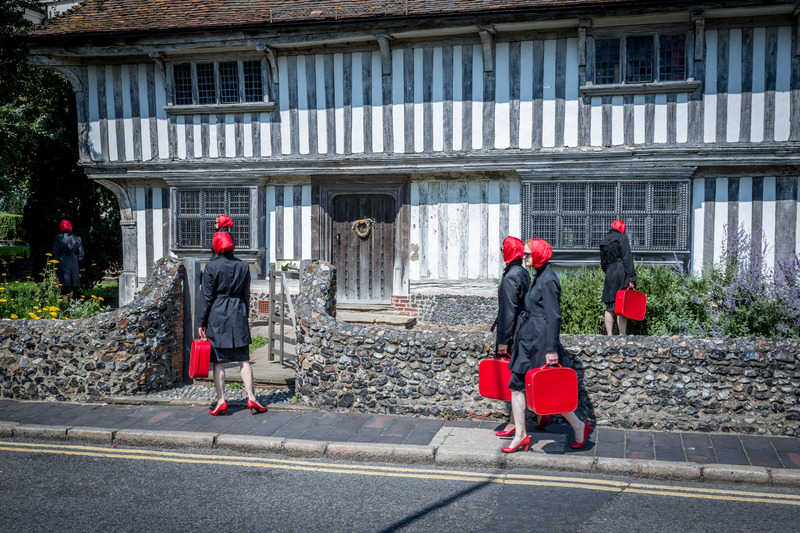 The festival was funded through a grant from the Esme Fairbairn Foundation and as part of the Arts Council funded “Cultural Destinations” project for East Kent. Create a sense of festival, joy of being by the sea in the summer, and animate our exhibitions for a wide audience. Show Margate as a wonderful place to be. To collaborate with a range of external partners including visual arts venues, dance, theatre and music organizations, higher education providers, local businesses and community leaders and stakeholders to deliver the programme. Summer of Colour delivered 72 events over four months, including the creation of 15 new works, installations and performances. 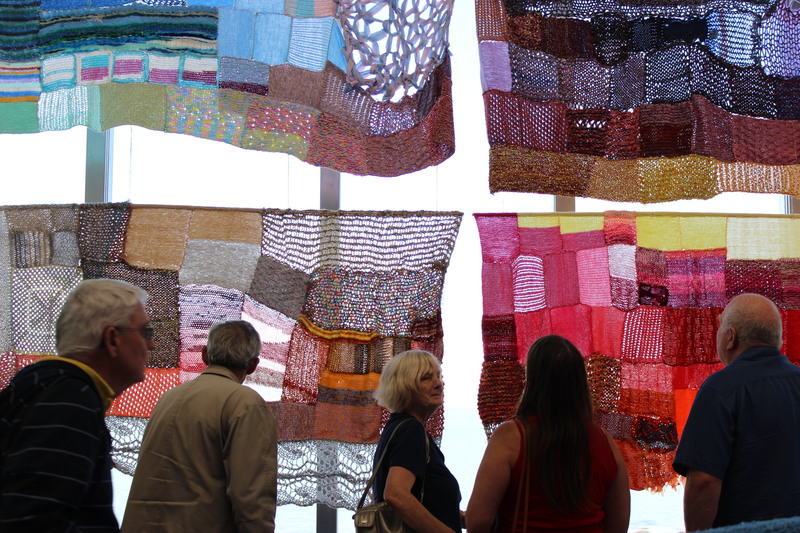 The festival was delivered by 45 organisations/individual artists across all art forms and work was taken out to Ramsgate, Broadstairs, Deal and Quex. Over 12,000 people attended Summer of Colour events. The campaign logged 156 events on the website, of which just over half were led by Turner Contemporary and provided platform for partners to upload their own activity and use our social media campaign to promote their activity. 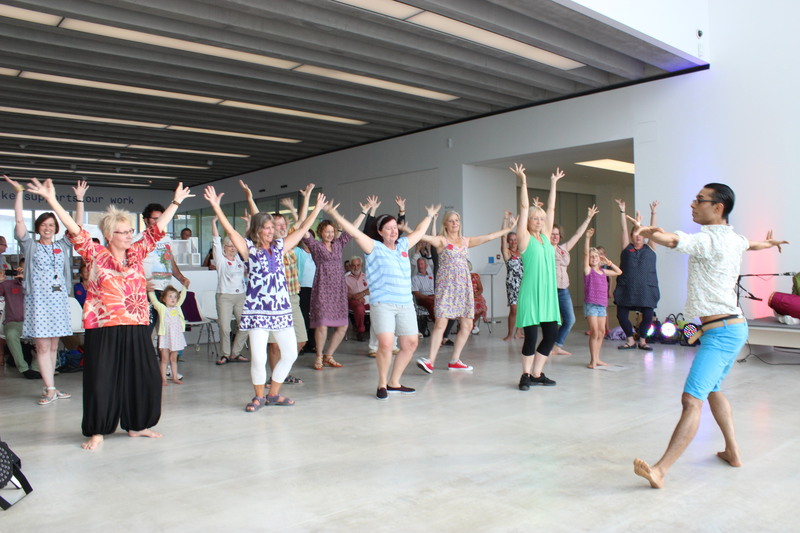 The Summer of Colour festival enabled Turner Contemporary to secure funding from Kent County Council to deliver one of the Six Ways to Wellbeing pilot arts and health projects. 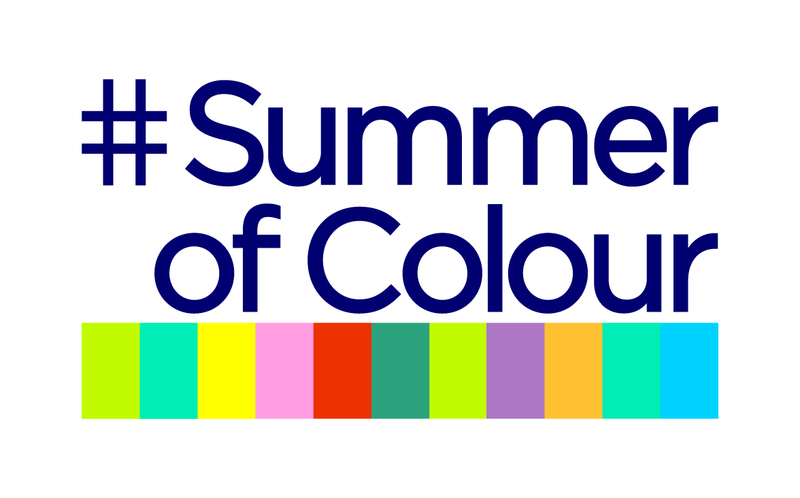 A standalone logo was created for Summer of Colour which reflected the themes of colour and the intention that we would engage audiences and participants through social media. Projects which were funded by Summer of Colour were required to use the branding and others wished to use it and the marketing platforms were free to do so.